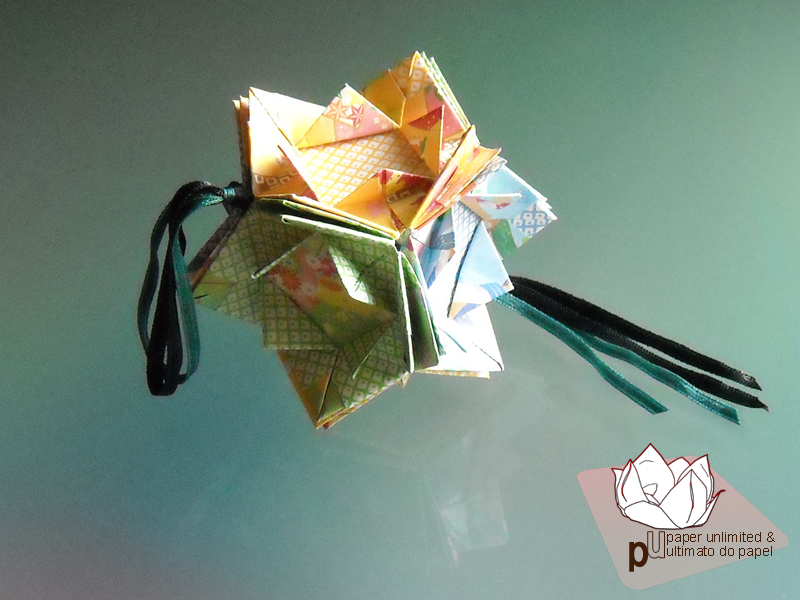 This entry was posted on 2012|03|03 at 12:05 and is filed under diagrams, kusudama (glued), origami. You can follow any responses to this entry through the RSS 2.0 feed. You can leave a response, or trackback from your own site. Hello Isa, Isa speaking ! I thank you so much for the mosaic box diagram (from Mio Tsugawa !). I have made many many searches,even in Japanese, before sending you this “desperate” request ! 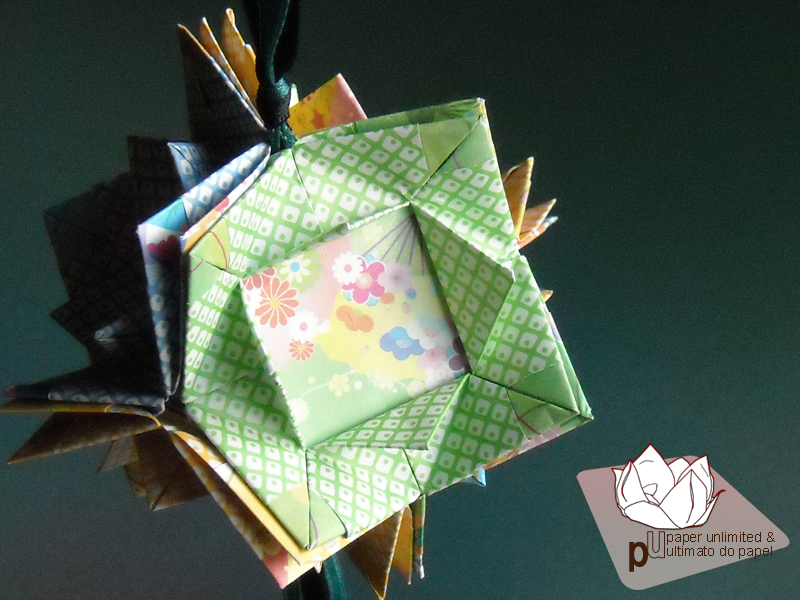 You made me a gift I will remember and this kusudama will be my favorite (we say “chouchou” in french), no doubt about it. I was in Lisboa in December and discovered a wonderfull city (an around) ! Love Portugal ! Love Mosaic ! Please, continue folding : you have a great sense of colours and a infallible taste. Keep on inspiring me.